The Hallelujah Diet is an entirely plant-based way to eating that improves your health, boosts your immune system, lowers disease risks, and may add years to your life! The Hallelujah Diet can even improve the appearance of your skin, helping you look years younger. Knowing more about how the Hallelujah Diet restores a youthful appearance may encourage you to try it today! Antioxidants might even protect your skin against the sun’s harmful rays, and a high intake of selenium may lower your risk of skin cancer, suggests Harvard School of Public Health. Antioxidants are found in a variety of nutritious foods, especially fruits, vegetables, nuts, seeds, legumes, and plant oils. The heart-healthy fats abundant in the Hallelujah Diet—such as nuts, seeds, flaxseed oil, olive oil, coconut oil, and avocados—help keep your skin moisturized. Many of these heart-healthy fats are also rich in the antioxidant vitamin E, which keeps your nails, hair, and skin looking as healthy as possible. Because vitamin E is an antioxidant, it protects your body from cell damage associated with heart disease, cancer, and cataracts due to age. 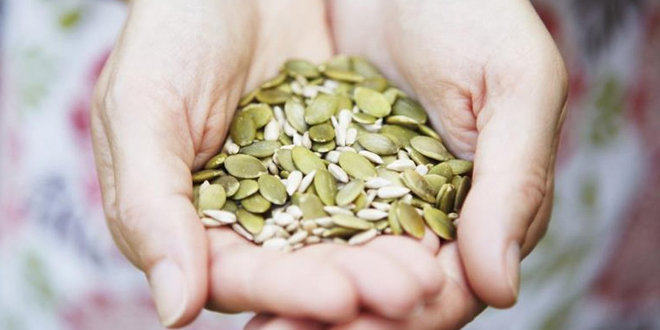 The Hallelujah Diet is entirely plant-based, so it’s loaded with fiber-rich foods—including whole grains, fruits, vegetables, legumes, nuts, and seeds. 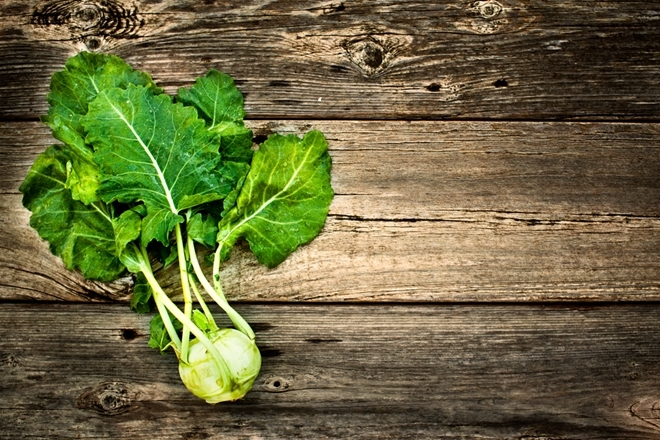 The reason fiber is beneficial for your skin is two-fold. 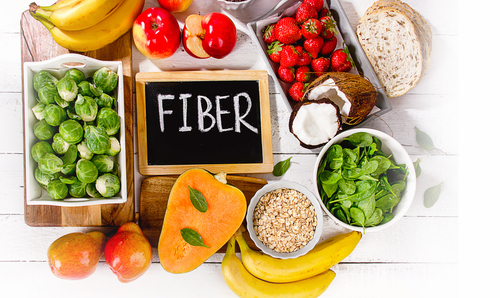 Fiber enhances overall health and wellness and helps you maintain a healthy weight. Studies show that fiber supplementation leads to smaller waist circumference, lower body weight, and lower overall food intake. Achieving or maintaining a healthy weight means your risk of healthier-looking skin increases. A 2017 study published in Lipids in Health and Disease found that common skin conditions associated with obesity are reduced skin moisture, increased redness, and surface roughness. These and other skin problems may be due to impairments in the nerve-vascular system, insulin resistance, and inflammation. Getting enough protein is a crucial part of maintaining healthy skin and hair. In fact, protein deficiency can even lead to hair loss. While it might be difficult to ingest the amount of protein your body needs when eating only plant foods, it’s entirely possible when following the Hallelujah Diet. Good sources of plant protein include beans, peas, nuts, seeds, and plant milks. Hallelujah Diet protein powder can significantly boost your protein intake, as it contains 25 grams of plant protein in each scoop. The protein recommended dietary allowance (RDA) is 46 grams for women, 71 grams during pregnancy and while breastfeeding, and 56 grams per day for men. Many adults—especially older adults, athletes, and vegan dieters—benefit from consuming more protein than the RDA. The AAD suggests switching from a high-GI diet to a low-GI meal plan to reduce acne. 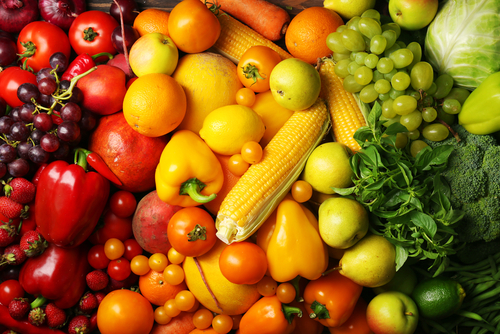 Lower-GI foods, abundant in the Hallelujah Diet, include fresh fruits with the skin, legumes, whole grains, and fresh vegetables. The AAD says acne and other skin conditions may be associated with all types of cow’s milk— including low-fat, skim, and whole cow’s milk—according to numerous studies. Researchers aren’t entirely sure why this is the cause but theorize that hormones in milk may cause inflammation, which can clog pores and increase the likelihood of developing acne. 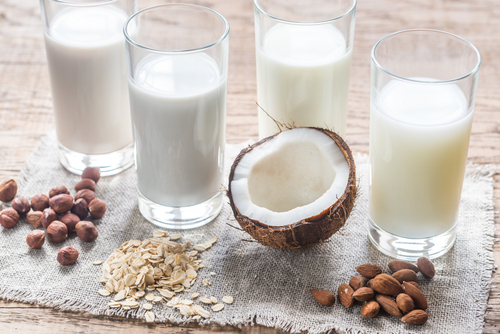 In comparison, the Hallelujah Diet includes only plant-based milks, such as almond milk and coconut milk, as you’re encouraged to avoid cow’s milk entirely. Your diet isn’t the only lifestyle habit that affects your skin. Prolonged, unprotected sun exposure, smoking, drinking alcohol, being overweight, and other environmental factors also play a role, but following a nutritious meal plan like the Hallelujah Diet (rich in fiber, vitamins and minerals, and other antioxidants) gives you the best chance at youthful-looking, clear skin. Try Hallelujah Diet supplements to ensure you’re meeting daily nutritional needs in the absence of animal food sources. You’ll look and feel your best when doing so! When so many people today are getting skin cancer, it was helpful to learn that a high rate of selenium may lower the chances of skin cancer. I like to put coconut milk in my smoothie. I buy the canned organic coconut milk without any preservatives from Trader Joes. Sometimes I mix a number of different fruits in a bowl and add coconut milk for a meal for snack. Many people are concerned about getting enough protein on a plant based diet. It is good to learn that women need 46 grams and 56 grams per day for men. Coconut, coconut milk and coconut oil are perfectly fine on the Hallelujah Diet. How much to eat depends on the person. I personally eat a lot of fat and watch carb intake.